The problem happens when you have, or had, two versions of office installed. You have to go into your program files directory and delete the version of owssupp.dll you're not using (for example if you upgraded to office 2007 and then downgraded back to office 2003 you delete owssupp.dll in the office12 directory). IE 7's manage addons you can see two versions of the owssupp dll registered so IE gets confused and you have to forcefully remove the version you're not using anymore. Download Microsoft SharePoint Server 2010 Beta -Now Available!!! 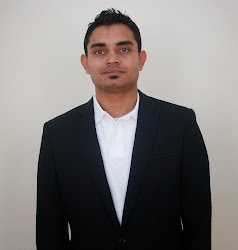 JimmyPatel.com. Picture Window theme. Powered by Blogger.